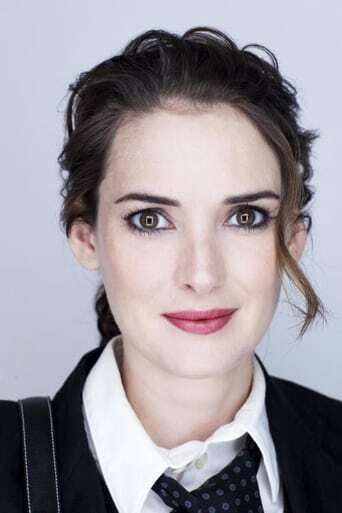 Winona Laura Horowitz (born October 29, 1971), better known under her professional name Winona Ryder, is an American actress. She made her film debut in the 1986 film Lucas. Ryder's first significant role came in Tim Burton's Beetlejuice (1988) as a goth teenager, which won her critical and commercial recognition. After making various appearances in film and television, Ryder continued her career with the cult film Heathers (1989), a controversial satire of teenage suicide and high school life, which drew Ryder further critical and commercial attention. Having played diverse roles in many well-received films, Ryder won a Golden Globe Award for Best Supporting Actress and an Academy Award nomination in the same category for her role in The Age of Innocence in 1993, as well as another Academy Award nomination for Little Women the following year for Best Actress. In 2000, Ryder received a star on the Walk of Fame in Hollywood, California. Ryder's personal life has been widely reported by the media. Her relationship with actor Johnny Depp in the early 1990s was highly publicized and received much scrutiny by the media and tabloid press. A much talked about 2001 shoplifting incident led to a four-year hiatus from acting. She has also revealed her personal struggle with anxiety and depression, briefly checking into a clinic. In 2006, Ryder returned to the screen, and some media outlets called her performance "a remarkable comeback" to acting, having appeared in high-profile films such as Star Trek. In 2010, she was nominated for two Screen Actors Guild Awards, as the lead actress of When Love Is Not Enough: The Lois Wilson Story, and as part of the cast of Black Swan. Description above from the Wikipedia article Winona Ryder, licensed under CC-BY-SA, full list of contributors on Wikipedia.